Businesses can find success through controversy. And while they receive negative press, the businesses attract enough consumers to suggest that the scorn has provided a form of free advertising. Many industries survive bad press and below are just two examples. “Robert Smith & Associates is a digital marketing and public relations firm that was started by its namesake in 2000. Smith characterized the business as one where you can make a lot of money, provided you don’t have a big office with dozens of redundant employees. Houston real estate broker Sissy Lappin says she has sold over half a billion dollars’ worth of property. Despite her success—or perhaps because of it, she said, she has had to fight the preconceived notions that many people harbor about her profession. Mediocre talent like Miley Cyrus has been hogging the spotlight for the last several months. Good news has come. 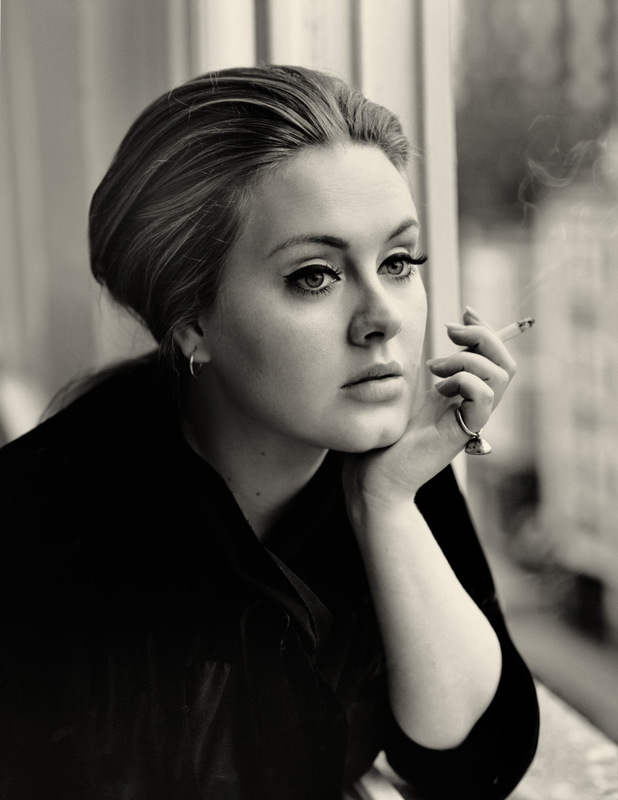 Adele is set to release a new album ’25’ for November 20th, and she will dominate. She will take over top 40 radio, she will be booked for late night appearances, and expect to see her at the Grammy’s. Adele notes “I don’t make music for eyes, I make music for ears.” This will be a sigh of relief for the fans who have only seen celebrity skin for the last two years. The new album is the last on Adele’s Sony/XL deal. It’s been reported that she has inked a new deal with Sony, valued at more than $50 million. Kesha’s career could be effectively over if the lawsuit between the pop singer and her former producer Dr. Luke isn’t settled quickly. 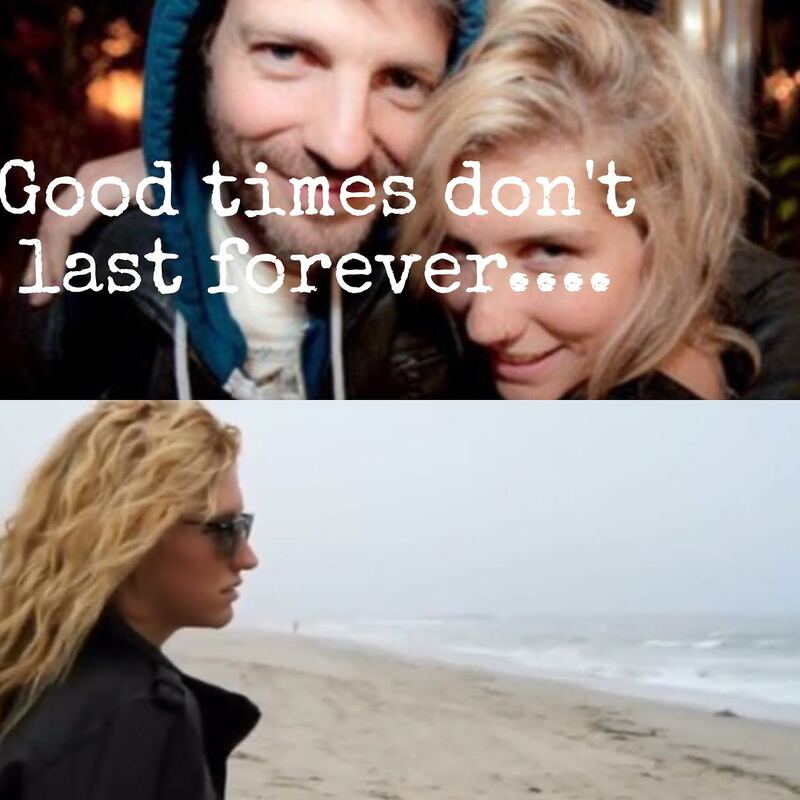 Last October, Kesha sued Dr. Luke, claiming that while signed to his label, he drugged, raped and abused her. The singer is hoping that her contract with his Kemosabe Records label will come to an end. This will allow her to work with other producers and songwriters. Dr. Luke has claimed to be a victim of extortion, and fired back with his own defamation lawsuit. 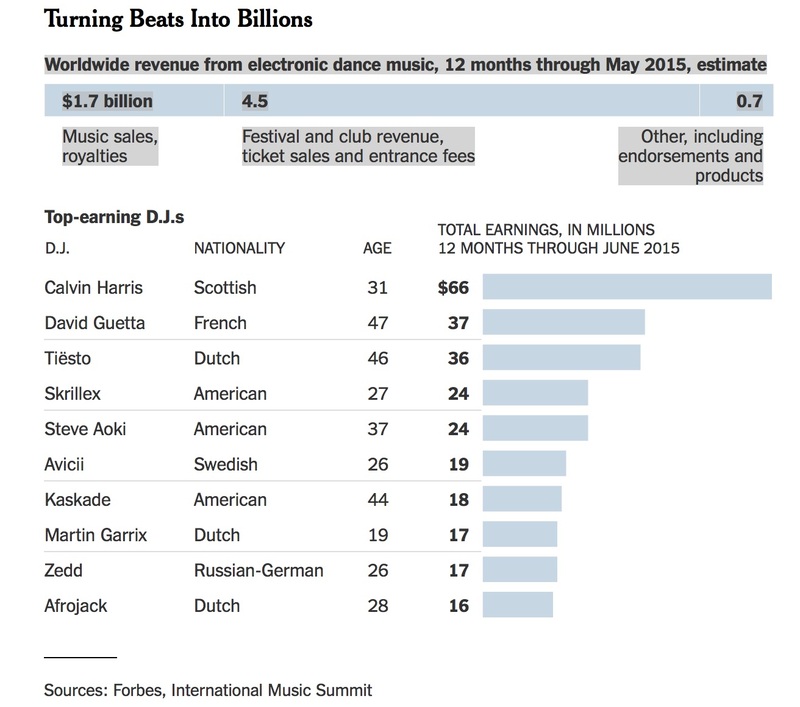 Recently, Forbes published its list of the top-earning DJ’s. 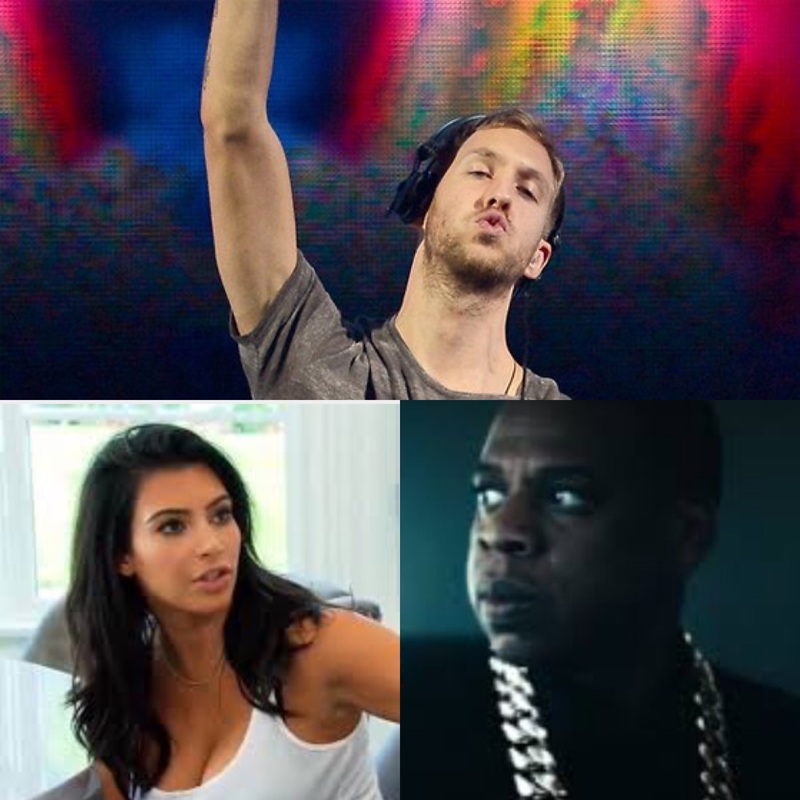 Calvin Harris had previous job stocking groceries in a Scotland supermarket. He is now a top DJ making $66 million annually through club fees, endorsement deals and music royalties. He’s earned more than Jay Z (56 million) and Kim Kardashian ($52 million) during the same period. Will EDM and DJ’s maintain this level of success? Monday marks Amy Winehouse’s 32nd birthday. 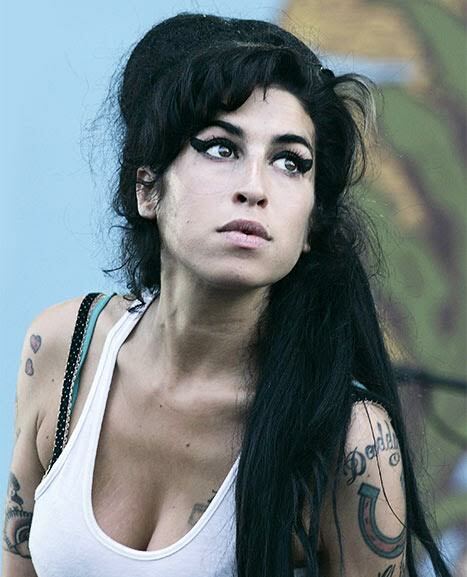 Winehouse who died at 27, was born into a family of musicians, was talented yet a troubled singer-songwriter. She gained media attention with the single ‘Rehab’ in 2006. The song which became her signature track is her refusal to enter a rehabilitation center. Winehouse was truly committed to her art and made a desperate attempt to be authentic.